Baseball is known as America's pastime, and it has plenty of history to explore. 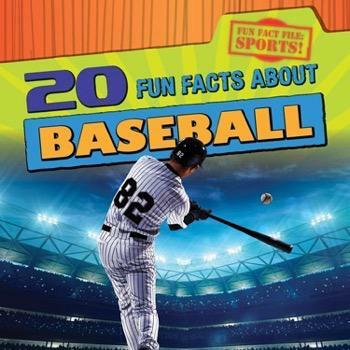 Readers will love learning wacky facts about baseball and discover who holds some of its most elusive records, like the rare unassisted triple play! The longest game in Major League history and some of its most amazing seasons are also explored with exciting photographs and engaging graphics to help chronicle these feats. This fast-paced book delivers readers fact after fact--just like the hardest fastball pitchers pound the strike zone with ease.